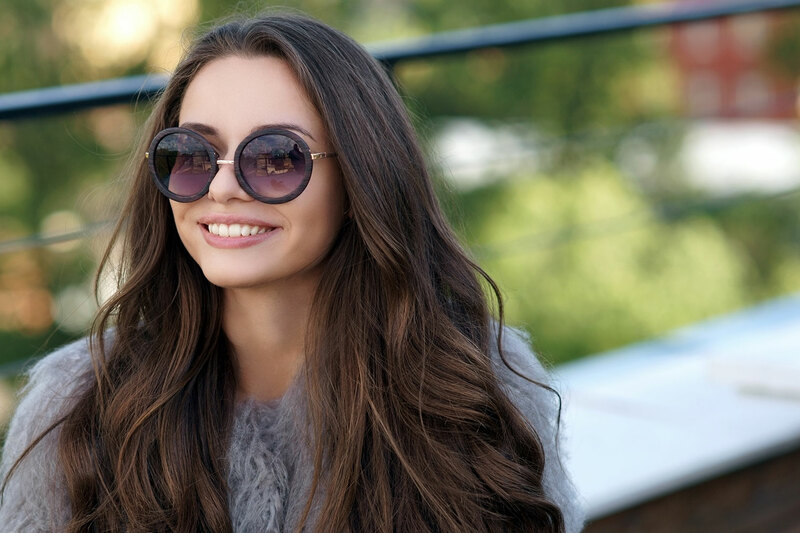 Indulge in a luxurious experience for your hair at On Stage Hair Studio, a Slidell, LA hair salon that is entirely devoted to the best in hair care, from gorgeous hair extensions and innovative hair replacement to cutting edge styles, color and treatments. Our team of master stylists excels in artistic design and professional salon services including custom haircuts & styles, hair color, highlights, keratin treatments, braiding, bridal hair and formal styles, waxing and makeup. Our work has been featured on the biggest beauty industry stages in the nation including IBS (International Beauty Show) New York, ABS (America’s Beauty Show) Chicago, Premier Orlando, and Cosmoprof in Las Vegas, just to name a few. Our years of experience and our passion to stay at the forefront of the most cutting edge trends and techniques have given us the ability to create any look that you can imagine! We also offer a complete collection of Redken, Wella, and Paul Mitchell products and will be happy to spend time helping you select the exact products that will nourish the health of your hair as well as allow you to maintain your individual style. If you are looking for a way to instantly transform your style from lack luster to glamorous, we have the highest quality hair extensions on the market. Our hair extensions are hand-selected for quality and use only the best 100% remy hair to ensure exceptional results. More than 90 different shades are available in a variety of lengths and textures that range from straight to curly so that your style can be completely customized. In addition to hair extensions, we also offer hair replacement options for men and women who are experiencing hair loss. Our customized hair systems are a far superior option to other hair loss solutions on the market. We are not one of those hair restoration companies with “one-size-fits all” wigs or hairpieces. We offer 100% natural human hair systems that are custom designed and crafted for each client. Our hair systems are carefully designed to integrate with your own hair for a look that is natural, beautiful and completely undetectable. If you are interested in hair extensions or hair replacement, make an appointment with our specialists for a FREE consultation. Want to be transformed from ordinary to glamorous? Hair extensions are the avenue to amazing style. Our New Orleans hair extensions specialists at On Stage Salon can completely transform your image in just one appointment. Imported from Italy, our hair is the finest in the world–the very best hand selected, 100% European-type human hair, pre-bonded with 100% Keratin Tips to ensure a healthy, strong and long-lasting bond that is undetectable and completely safe and non-damaging to your natural hair. At On Stage, we understand that losing your hair can be frustrating and disheartening. We have years of experience in hair replacement services for men and women in the New Orleans area. 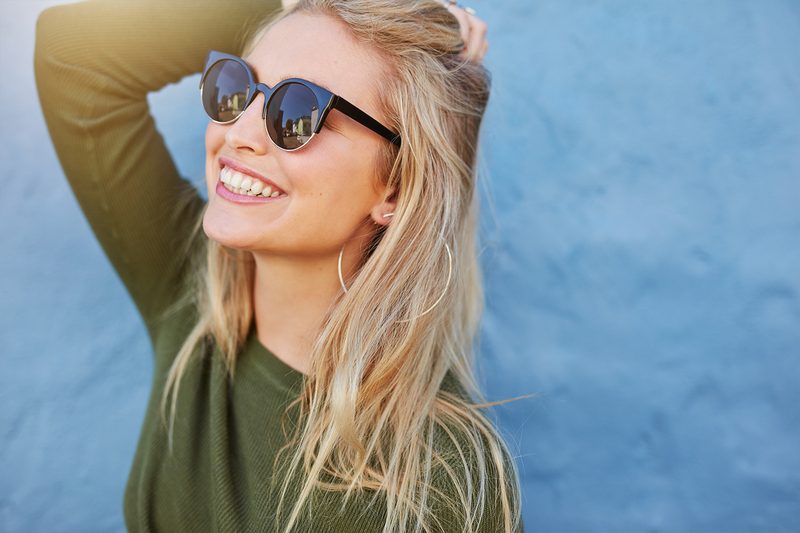 We are a team of professionals that you can trust with options that will restore your youthful appearance and give you back your style and confidence. Visit us soon and discover why we are among the best hair salons in Slidell, LA.